What is Anti Snoring Blend? 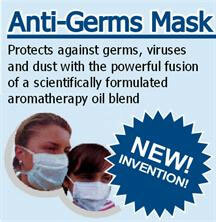 It is an aromatherapy blend composed of pure essential oils - 100% natural and safe to use. Ingredients: Cistus, Ylang Ylang, Patchouli, Tangerine, Frankincense, Sweet orange. Snoring is caused by vibration of the soft tissue in the back of the throat. Anti Snoring Blend helps to open the nasal passage. Its astringent properties help to reduce the movement of soft tissue, through contracting effect, helping to eliminate snoring. It is very effective. Many tests have been conducted and feedback collected. 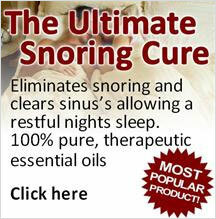 About 90%-95% people stopped snoring while using the blend and 5% have experienced great reduction in snoring. Regarding results, some people stop snoring during the first night using the blend and others see the effect within a few days. NO NEED TO USE UNCOMFORTABLE GADGETS AND INVENTIONS. Anti Snoring Blend is used by easy topical application and inhaling. It can be diffused but it is more effective when applied on skin. This 10ml. 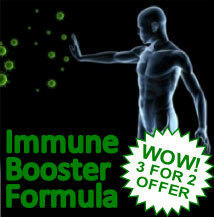 bottle of potent, pure essential oil blend will last about three months as only few drops (4-5) each night are used. 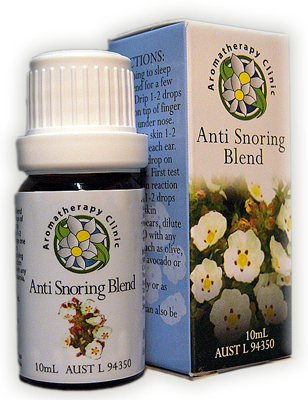 Our Anti Snoring Blend is also available in many Chemist Shops around Australia. 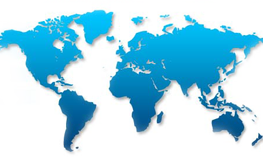 Please contact us for locations.